Welcome to Rick Strahl's West Wind Technologies site. We build and sell software and tools, provide mentoring, training and software consulting services. 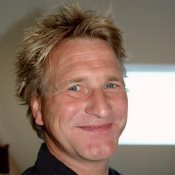 On this site you can find links to our various products and services, Rick's development weblog, an extensive archive of Rick's white papers and articles, and a support message board to have developer discussions. Markdown Monster is an easy to use and extensible Markdown Editor, Viewer and Weblog Publishing tool for Windows. It supports syntax highlighted Markdown editing, live HTML Preview, inline-spellchecking, many image embedding options and gentle, optional toolbar support for embedding links, images and screen captures for user friendly intuitive editing workflow. You can easily publish your work to any Wordpress or MetaWeblog API compatible Weblog and manage your blog and posts from Markdown Monster. Markdown Monster is also extensible via built in text expansions, C# scripting and a powerful .NET Addin model that allows you to add custom functionality to Markdown Monster. Go ahead, feed your Markdown to the Monster! WebSurge makes it quick and easy to create, test and save HTTP requests and replay them back either individually for development URL testing, or under load for Web application load testing. You can capture all types of Http content including HTML and asset requests, or more commonly for REST or SOAP services. WebSurge's workflow is optimized to make it easy to create new requests, test them quickly and then store and share them for later playback or testing. You can be up and running load tests in a few minutes. We include an Http Request recorder that lets you capture Http sessions quickly, and you can easily modify the captured requests if necessary. With a couple of clicks you're then ready to test either individual requests or all requests of them under load. The request viewer lets you see individual request and response traces in an easily readable and optionally result formatted display. Load tests produce simple understandable stats, that make it easy to capture and compare results between runs. Check out WebSurge and get results quickly. Need to build online or offline documentation? Help Builder is a one stop solution for creating end-user and developer documentation. Create documentation for application or developer docs, FAQs, snippet repositories, knowledge bases, Help Desk references or a personal, organized storage for notes and other content. Using Help Builder's low friction interface to create content using the popular Markdown format, with easy tools to embed images from the clipboard, files or links, easy topic crosslinking and much more. A live preview keeps your text and the rendered output synced so you can always see what your output looks like. Help Builder generates a professional, mobile capable Web static Web site, or you can produce a CHM Help file or PDF or Word documents. For developers, Help Builder can import class and database documentation from .NET types, SQL Server databases, FoxPro code, Web Service definitions and data and COM objects. Documentation doesn't have to be a chore - let Help Builder help! West Wind Client Tools is a suite of utility classes that provide Internet functionality including SMTP & POP3 Email, full featured HTTP Web access, FTP, SFTP and low level TCP/IP access to your Foxpro applications. Utility classes include object based data access to SQL Server and Web Data, a light-weight business object framework, a .NET Interop helper component, JSON and XML conversion features, basic graphing for both desktop and Web applications, several configuration management classes and a rich library of utility and API functions useful in everyday Visual FoxPro development. Need to add a full authentication system to your Web Connection application? 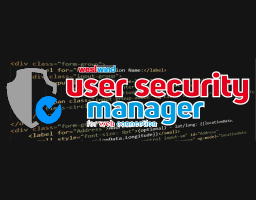 User Security Manager for Web Connection is a drop in interface to provide user authentication, profile management, account validation, password recovery, a user menu widget and an administrative user management interface. The library is a drop in wwProcess class, along with a set of page templates that can be customized to your application's UI and feature set. Need to call Web Services with Visual FoxPro? Then check out our Web Service Proxy Generator that can easily create FoxPro SOAP 1.x Web Service clients using the reliable .NET service client as the connector interface. This tool automates the .NET service client generation and creates a FoxPro front end class. It's easy and you can call any complex SOAP 1.x services in minutes using a simple FoxPro class and a few lines of code. 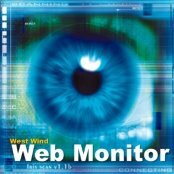 Web Monitor can help you monitor your Web sites or any URL for failures or changes, and notify you when the URL fails or changes. Get notified on failures via email, or execute a URL or a local application in response to a failure. Why use expensive online services, when you can run your own, easy to use solution using Web Monitor in-house for a fraction of the cost? 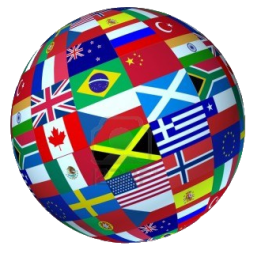 This library provides a database driven ASP.NET Resource Provider and .NET Resource Manager for localizing resources via a SQL database. We support Sql Server, MySql and SqLite out of the box and others can be easily added. Use either the provided Web based interactive resource editor, .NET code using our Localization data manager class, or simply manipulate data directly in the database to enter and update resources. The Web interface can import and export resources to and from RESX resources, so you can easily get your existing resources into the tools, edit and then when ready to deploy export back to RESX. Alternately simply run with resources directly out of the database. Got stuck in your project and need a helping hand to get unstuck? 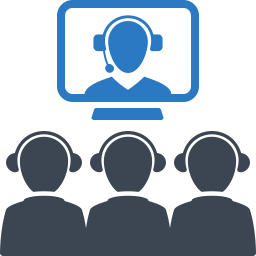 We can help with technical and code support for issues large and small. We specialize in all aspects of Web development and Web architecture on the Microsoft platform and JavScript clients. 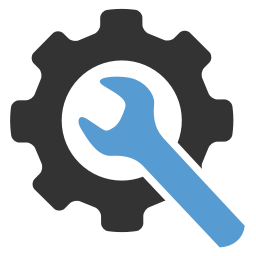 We can also help with Windows and IIS Server issues, and of course anything related to .NET. 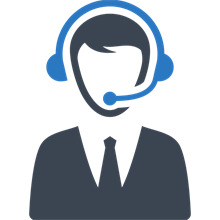 We also still support FoxPro clients using our Web Connection framework and those working with and integrating with Web Services. Sometimes you just need a hand, to get your project started or to understand how to integrate with a particular technology. 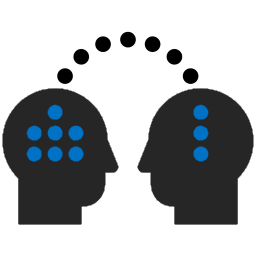 We can provide one on one mentoring and pair programming to help you grok technology more quickly, or to simply get a lift from peer reviewing the work you've already done. And if necessary we can get you started with new technology by implementing skeleton frameworks or new base projects that you can build on top of. West Wind Technologies is a co-foundeder CODE Magazine together with EPS Software. CODE Magazine has delivered relevant developer content for nearly 20 years now and the print and online magazine only continues to get more popular as it is one of the last developer magazines still standing while most publishers have gone to online publising only. CODE excels at advanced, in-depth developer content with Microsoft centric but not exclusive content. And you can also frequently find frequent content from your's truly in an issue once in a while. If you're a Software or Computer Infrastucture vendor looking for a place to advertise your products or services we can also provide you with a great resource to reach thousands of developers every other month.